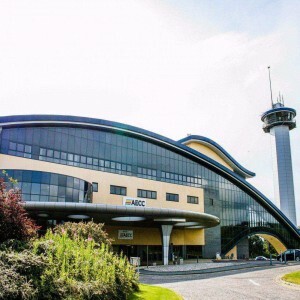 The Zhuhai Hengqin International Tennis Center is situated on the southern coast of the country of China. 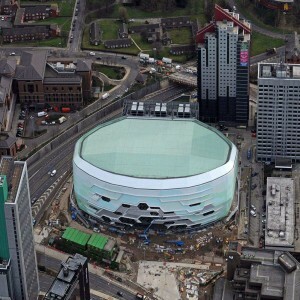 This venue is well-designed by the global architects named Populous. 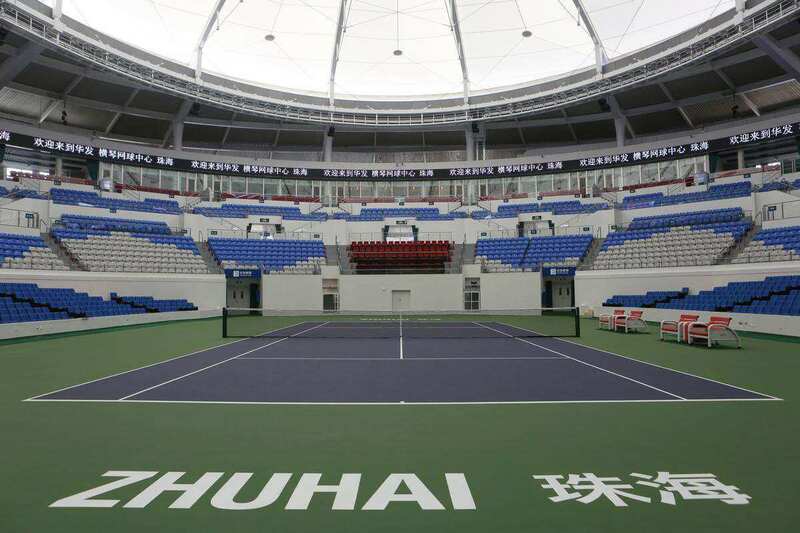 Zhuhai Tennis center is a world class venue that includes a centre court, 12 training courts, and 5 match courts. 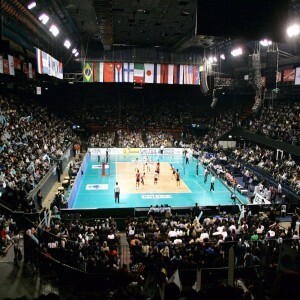 The structure is well-built with a much-strengthened foundation. 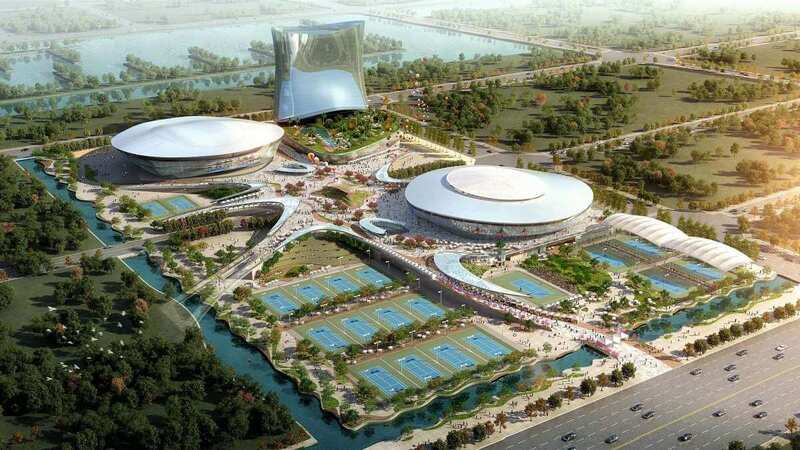 The quality of the construction of Zhuhai Hengqin International Tennis Center is excellent. 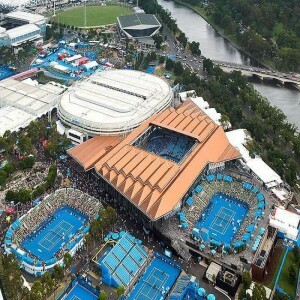 The center court is designed with an inner and outer roof structures that ideally offer shelter from the sun and rain, enabling natural ventilation. 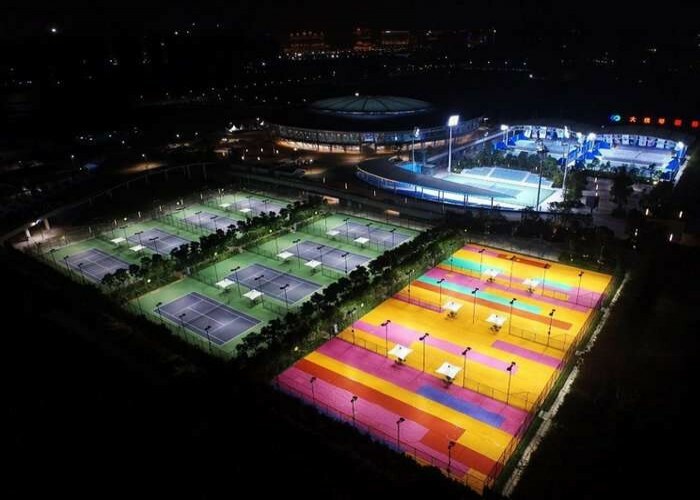 The premises of the Zhuhai Hengqin International Tennis Center are widely used as a community center as well as a park. 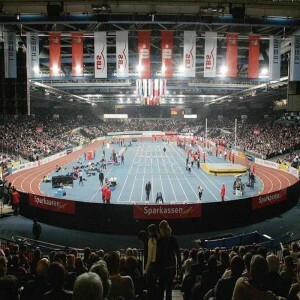 The place is designed in a quite friendly manner to make it appealing. 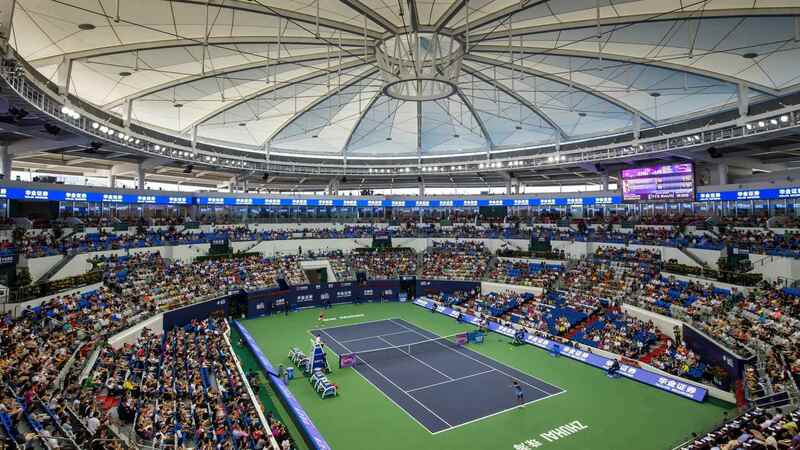 The Zhuhai Tennis Centre has been chosen to host the WTA Elite Trophy Zhuhai from 2015 to 2019.